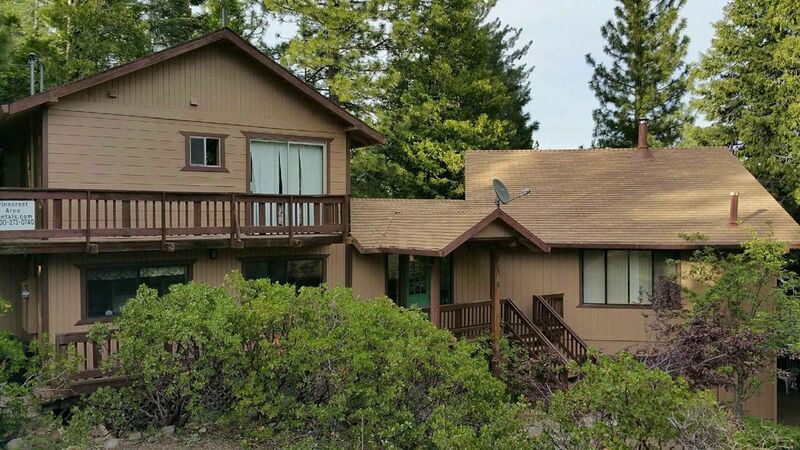 Located in Sierras of California, this cabin is very comfortable family cabin and provides family fun for all. The cabin is approximately 90 minutes outside Yosemite. Winter and Summer sports are locally available. Ski Dodge Ridge, Ice Skate, visit California Caverns, Big Trees, as well as Beautiful Lakes and Vistas. We have sunshine and fun during the summer and Snow in Winter. * We accept Visa, MasterCard, Discover, American Express.